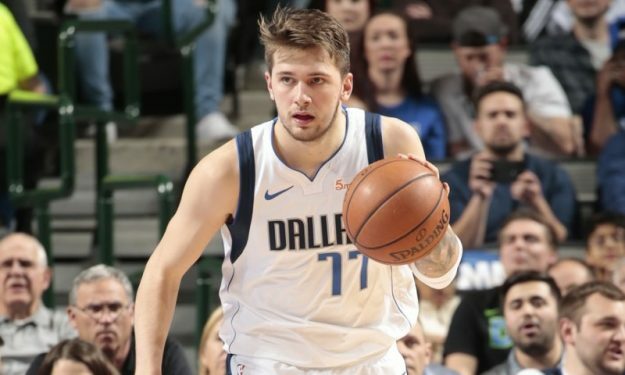 Luka Doncic took over in the fourth quarter pushing the Mavs to a big comeback against the Blazers and deciding the game. Dallas Mavericks were down by 15 points early in the fourth quarter but bounced back and grabbed a narrow win over the Portland Trail Blazers. And it was in no small part thanks to Luka Doncic. Doncic banked 28 points, nine rebounds and six assists. He was also the crucial part of the Mavs‘ comeback as he scored 13 points in the final period and nailed the last five points to win the game.